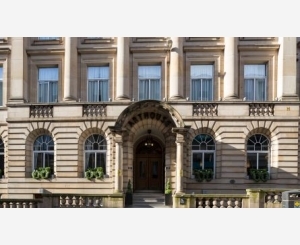 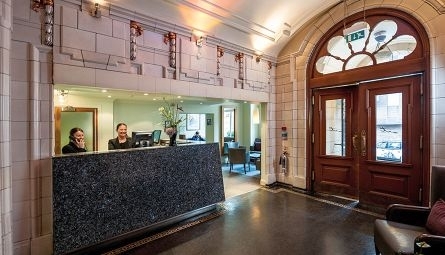 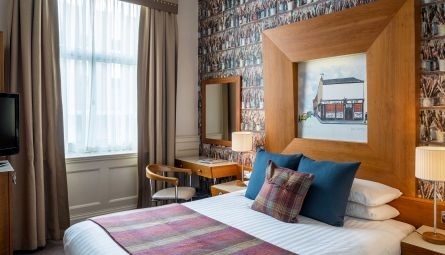 Set in a coveted spot in the heart of the vibrant city, this classic Edwardian townhouse is part of the AA Hotel Group of the Year 2017-18 and within walking distance of shops, restaurants, bars and art galleries making it the ideal base for a city break. 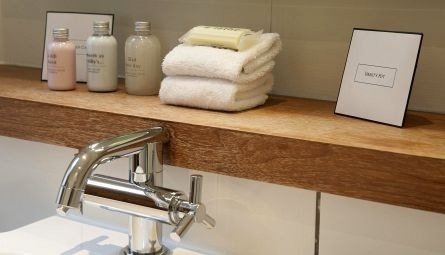 Individually designed bedrooms, contemporary bathrooms and a warm welcome are waiting. 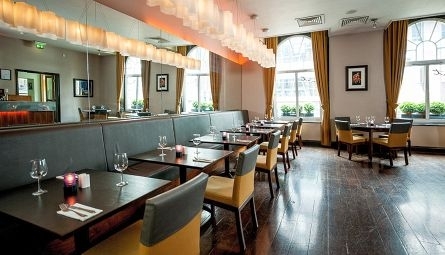 Enjoy relaxed dining at Brasserie Abode with brunch, lunch and dinner on offer, or relax with a cocktail in hand at the bar. 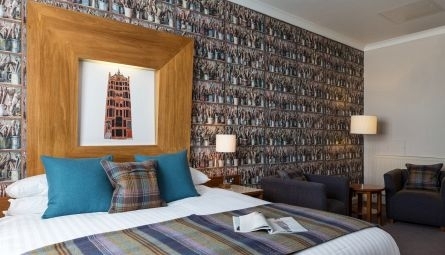 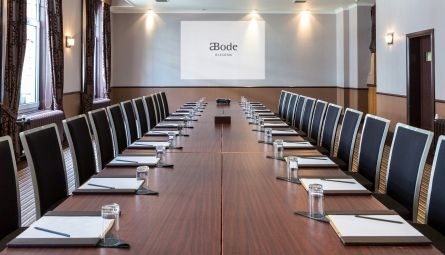 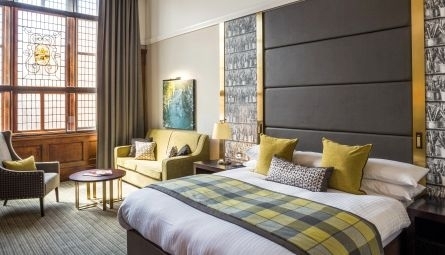 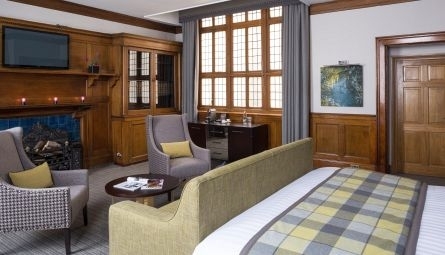 For the most stylish hotel rooms in Glasgow look no further. 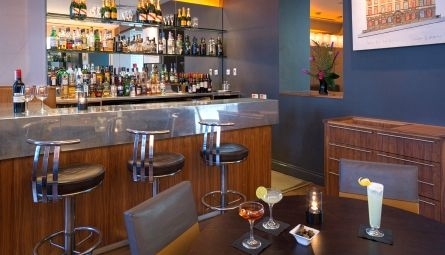 elaxed, sophisticated dining that moves effortlessly from day to night. 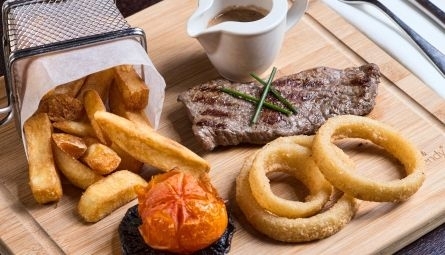 Join us for brunch, lunch, dinner and cocktails - try crushed avocado and poached egg on sourdough toast for brunch, enjoy a lazy lunchtime spent over French onion soup or an evening dedicated to delicious moules-frites and late night cocktails.